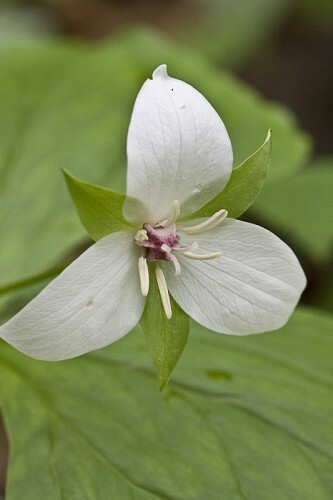 Southeastern Flora is an online resource to assist you in identifying native or naturalized wildflowers you may find in the southeastern United States. Currently there are over 2,370 species listed on this site and over 53,400 pictures to help you identify what you're looking for. You can easily identify trees, shrubs, vines, and herbaceous plants without knowing how to read a plant identification key. Simply define a few traits about your specimen, and the visual photo search results will help you narrow your selection to the exact species. Ready to get started? Begin your search. If you have suggestions for improvements to this site, please contact us. Click here to see the map of this site.